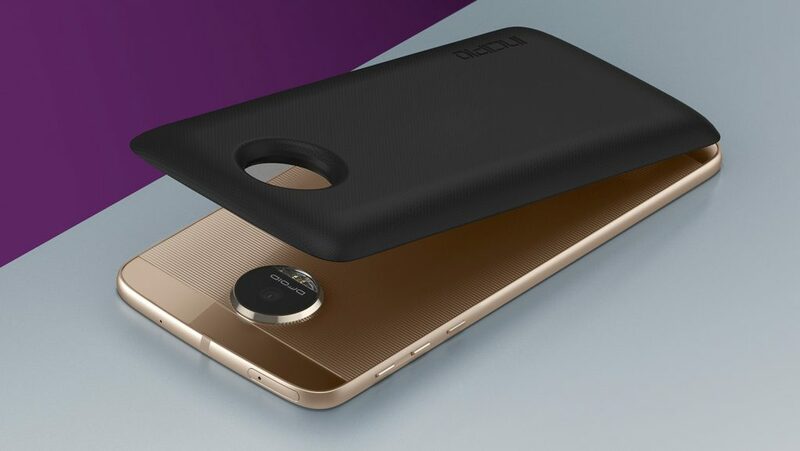 Lenovo Moto Z and Moto Z Play were launched in India today, along with the much hyped MotoMods. 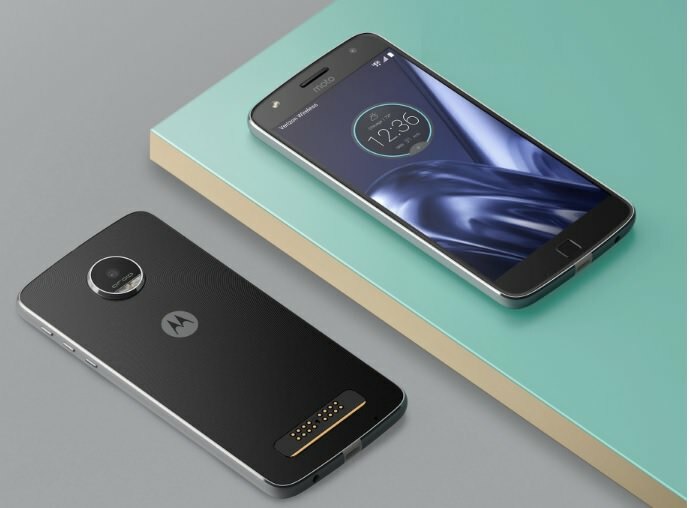 The latest flagship series in the Moto lineup, the Moto Z comes with a 5.5 inch Quad HD AMOLED display and a quad core Qualcomm Snapdragon 820 processor. The Moto Z Play, on the other hand, comes with a 5.5 inch full HD display with an octa-core Qualcomm Snapdragon 625 processor. The Lenovo Moto Z comes with a Quad HD Super AMOLED display, giving you a pixel density of ~535 PPI. Also featuring is the quad core Qualcomm Snapdragon 820 SoC with Adreno 530 GPU. On the backside, you will find a 13 MP camera with Optical Image Stabilization, Laser Autofocus and dual LED flash. The 5 MP camera on the front comes with its own LED flash as well, with an f/2.2 aperture and 1.4 µm pixel size. 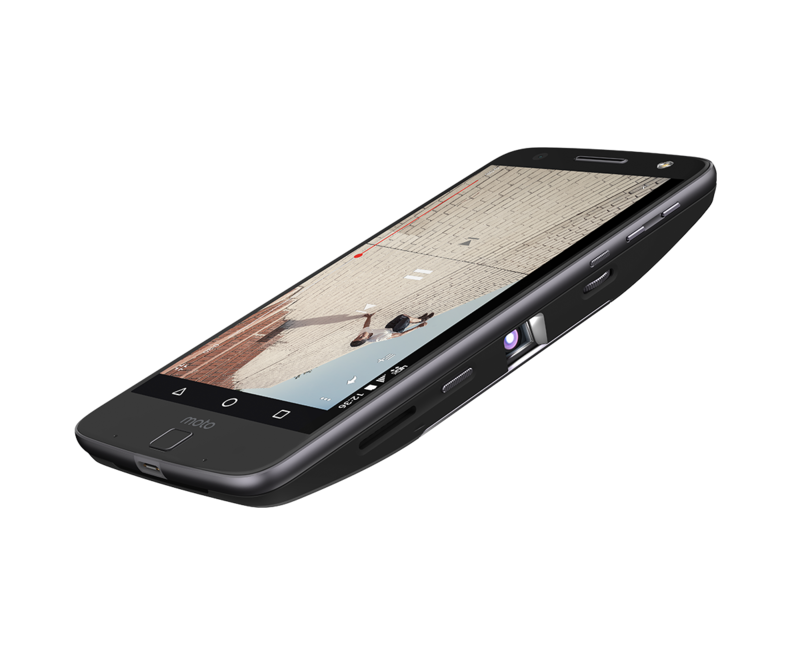 The Moto Z comes with 4 GB RAM and 32 or 64 GB of fast UFS internal storage, with support for microSD cards up to 2 TB. It comes with a 2600 mAh battery. According to Motorola, the included Fast Charging support can charge the phone in 15 minutes for up to 8 hours of usage. It comes with USB Type C port which will support both the charger as well as the headphones. The company has removed the 3.5 mm jack for this purpose. Connectivity options include Dual SIM, 4G LTE with VoLTE support, Wi-Fi b/n/ac, Bluetooth 4.0 and GPS. The phone supports MotoMods. The Moto Z Play is the more affordable version of the flagship Moto Z. It comes with a 5.5 inch full HD display, giving you a pixel density of ~403 PPI. It features an octa-core Snapdragon 625 processor with Adreno 506 GPU. 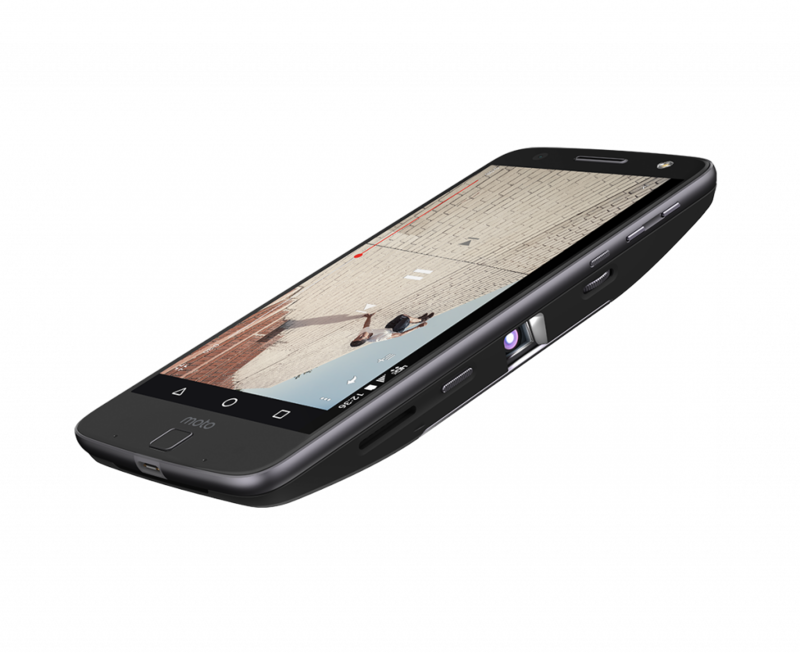 On the backside, you will find a 16 MP camera with Phase Detection Autofocus and dual LED flash with a 1.3 µm pixel size. The 5 MP camera on the front comes with its own LED flash as well, with an f/2.2 aperture and 1.4 µm pixel size. The Moto Z Play comes with 3 GB RAM and 32 GB internal storage, with support for microSD cards up to 2 TB. It comes with a 3510 mAh battery, along with a USB Type C reversible port. 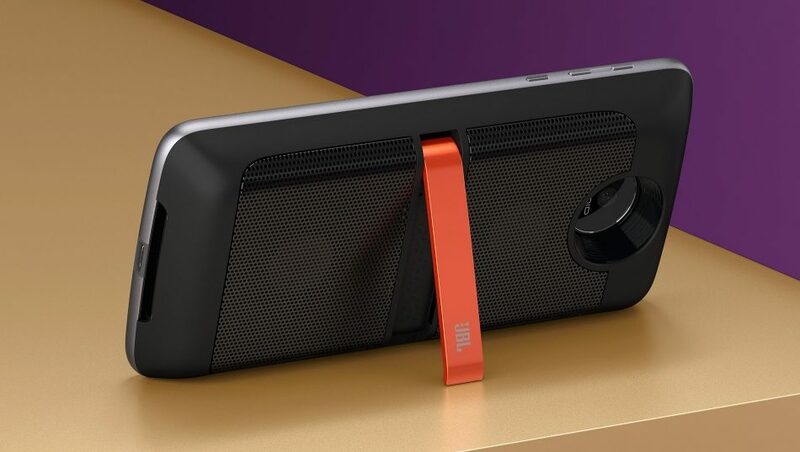 Lenovo also launched its MotoMods accessories in India. 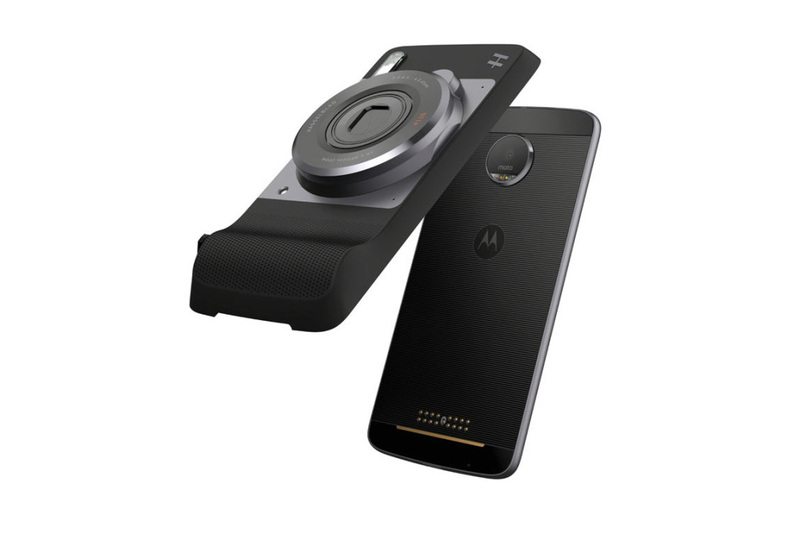 The company announced that its range of MotoMods will be available for purchase right away. Starting off with the JBL Soundboost speaker, Lenovo has priced it at Rs. 6,999, standalone. However, if you buy it along with the phone, you can get it for Rs. 5,999. The Hasselblad True Zoom Camera costs Rs. 19,999 standalone and Rs. 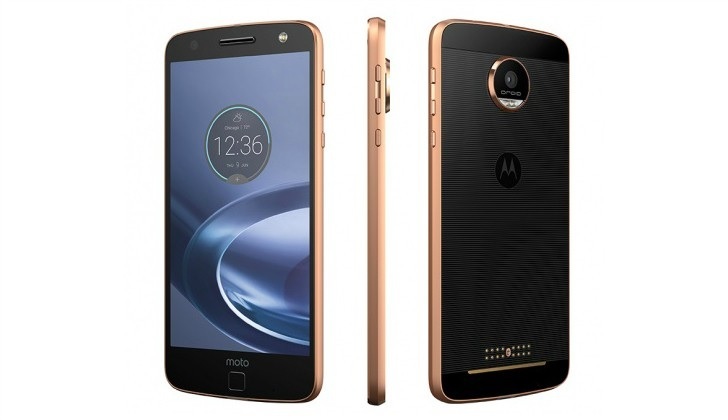 14,999 as a part of a bundle with the Moto Z or Moto Z Play. The Instashare Projector costs Rs 19,999 standalone and Rs. 15,999 as a part of the bundle. The Incipio offGRID Power Pack costs Rs. 5,999 and Rs. 4,999 respectively. Recommended: How Do Lenovo MotoMods Work?